Three-time European champions Manchester United have been boosted by the news that one of their transfer targets has rejected a new contract offer at his club. 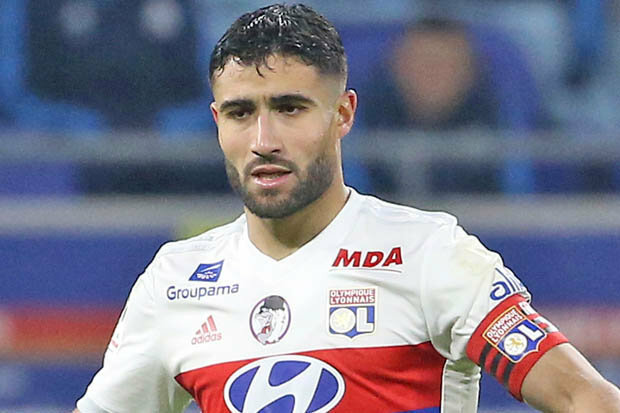 French media portal Le Progres claim that highly rated Lyon midfielder Nabil Fekir has repelled a new contract offer at the French Ligue 1 giants. Fekir has a contract that does not expire until the end of the 2019/20 season and he has set his sights on a transfer out of the club. The 25-year-old came close to joining Liverpool earlier this summer but the transfer fell through. The Reds had agreed on a £53m deal with Lyon for the player only for them to be pulled out of the transfer at the last minute. 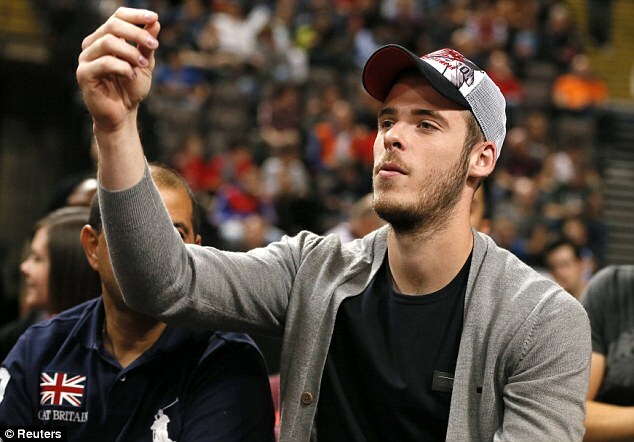 Liverpool didn’t complete the transfer due to doubts over his knee. The Reds still retain an interest in him but they will have to contend with rivals Manchester United and the European duo of Real Madrid and Bayern Munich. Nabil Fekir is rated at £58.5m at the moment but his value will definitely go down if he does not sign a new contract at the French club. He has 18 months remaining on his Lyon contract. Lyon president Jean-Michel Aulas is desperate for him to sign a new deal in a bid to increase his market value.